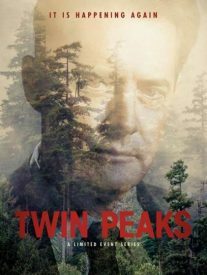 Sky will launch the Twin Peaks reboot simultaneously on its premium drama channel SoHo and streaming service Neon. Earlier it announced, “81 days, 17 hours to go” — which means it will debut here as a double-episode the same time as in the US: 2pm on May 21 (with a same-day 8.30 re-run). 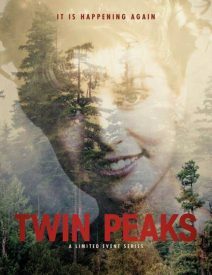 Like Game of Thrones and Westworld, Sky views Twin Peaks as too hot a show not to simulcast in sync with the US. But it’s not clear if this will extend to emulating Showtime’s strategy, which includes streaming episodes three and four ahead of their TV exposure. “I want to embrace the unusualness of it, and I think it is quite possible we’re not going to do a traditional release pattern,” Showtime chief David Nevins told US TV critics last month. “I don’t know exactly what that means yet. I’ve had a couple of conversations with [creator David Lynch]. Other channels are embracing the 18-episode series as well, with Sky Atlantic screening the premiere at 2am on May 21.